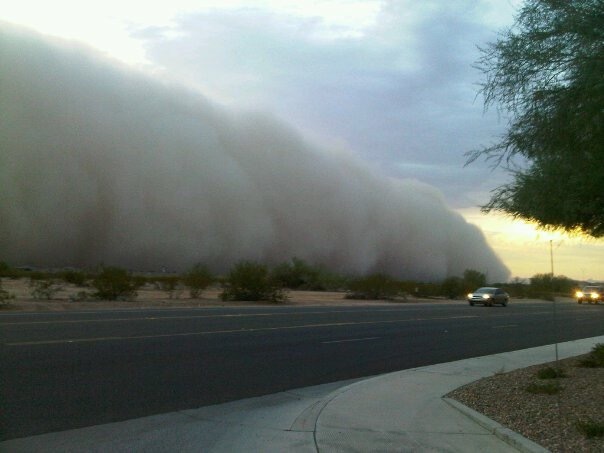 Haboob that hit Phoenix 2003. Someones video of a wedding during this event went viral. For those of you that don’t know (I had to look it up!) a Haboob is a dust storm.